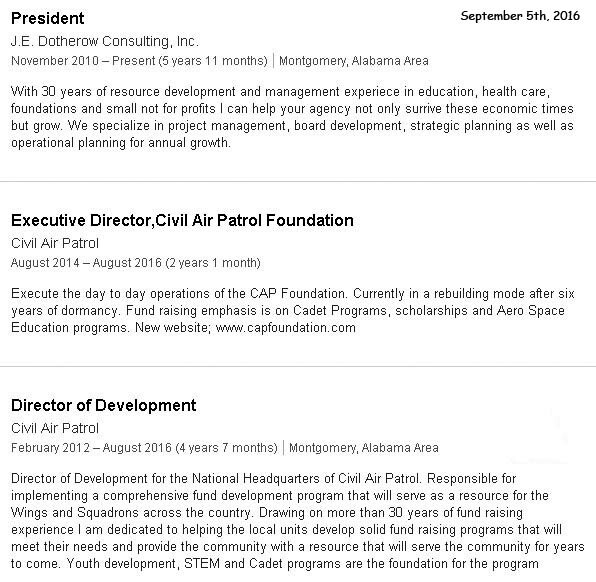 When Don Rowland was “released” by the BoG in August, the Director of Development (Chief Fundraiser) and the Executive Director of the Civil Air Patrol Foundation, Dr James E. Dotherow is shown on his LinkedIn account as no longer active on the staff at CAP National Headquarters at Maxwell AFB, AL. 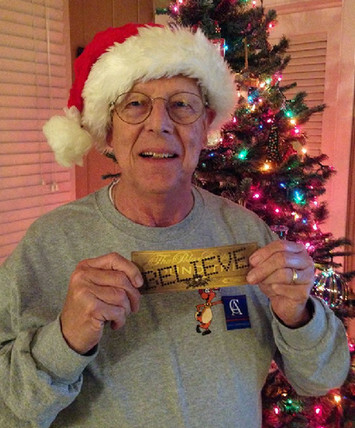 He was originally hired by Rowland in February 2012. Be the first to comment on "CAP National Fundraising Director Exits"